Live sound enthusiasts and technology geeks were in for a treat when multi-award-winning live sound engineer, Robert Scovill was in India recently to conduct two workshops (in Mumbai and Bangalore) on mixing using the AVID S6L. Students at Audio Academy had the brilliant opportunity of getting up-close and personal with this legend when he visited the school to interact with aspiring sound engineers and share his insights with them. Having toured with some of the biggest names in the business including Prince, Rush, Def Leppard, Alice Cooper, Matchbox Twenty, Robert Scovill is currently is associated with Tom Petty and the Heartbreakers, where he has spent 23 years at front of house. Furthermore, as a pioneer and visionary in the audio technology industry, he has been instrumental in the launch of the Venue line of live sound mixing console and is Avid’s senior specialist for Live Sound Products. 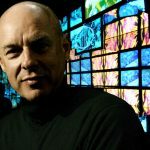 He is known to be the innovator responsible for the virtual sound check workflow, which he began developing in the mid-’90s. Ansata Computer Systems Pvt Ltd, a distributor for AVID audio in India invited Robert Scovill to conduct these mixing workshops. After the workshops, he dropped by Audio Academy to meet aspiring sound engineers and check out the facilities available for audio education in India. The workshops were immensely useful to the trainees because he shared mixing techniques that he uses for his shows and also took the participants through his own process for preparing for a show. Whether it was learning new methods or being struck by the simplicity of his basic workflow and approach to mixing, attendees were amazed by the skill and experience of this veteran sound engineer. One of the topics he urged people to engage with concerned phase coherence issues in consoles that most manufacturers around the world are not currently addressing. Scovill emphasised that the industry needs to push for it and meaningful dialogue with manufacturers will ensure that users in the industry as a whole are served instead of just the manufacturer’s own customers. 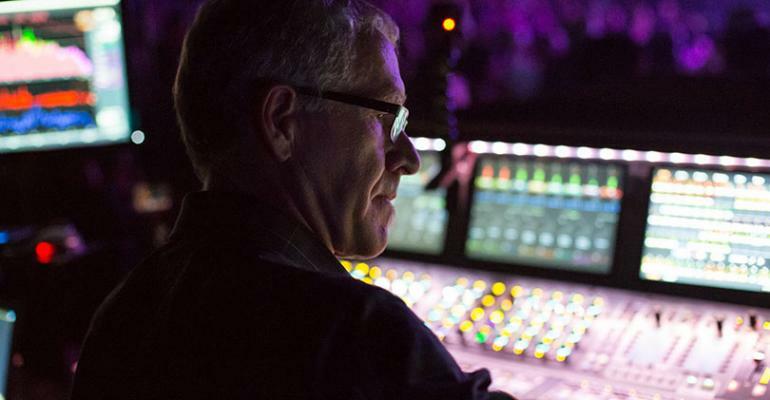 Scovill also shared his personal experiences as a live sound engineer when touring with famous names such as Rush, Def Leppard and Prince and shared his observations about the audio industry and the direction in which he sees it going. The students at Audio Academy were thrilled to be able to get their queries answered and listen to his accounts of life on the road.